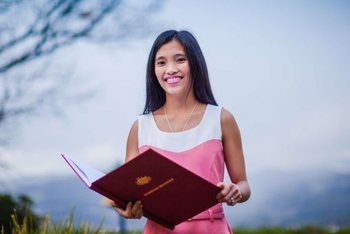 My name is Gerrelyn Glico and I am a young, modern enthusiastic celebrant. it a memorable day to remember. Your ceremony is all about Your Choice - I will do all that I can to make it so! 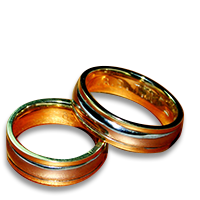 I offer a professional service, with ceremonies designed for the individual couples so they will have lasting memories. You're the ones that make your wedding special. Let me take the stress out, so that you can relax and enjoy it. I'm friendly, approachable, down to earth and trustworthy. I have a good sense of humour and am often referred to as a real people person. Together we will create a ceremony that is "Distinctly Yours"..
find that I'm easy, fun, friendly, imaginative and innovative.